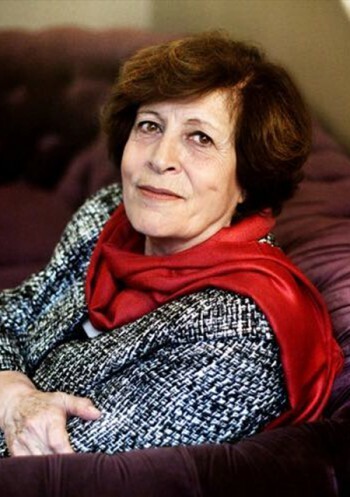 Nawal is a crusader for women’s rights in Syria for over 40 years. She has a leading position in the Syrian Women’s League and has gradually become one of the leading figures in the Syrian peace movement. Alongside a coalition of women’s and human rights groups, she fights for women’s political participation and drafted a document with ‘leading principles’ for a future Constitution.